England here we come. To dominate. 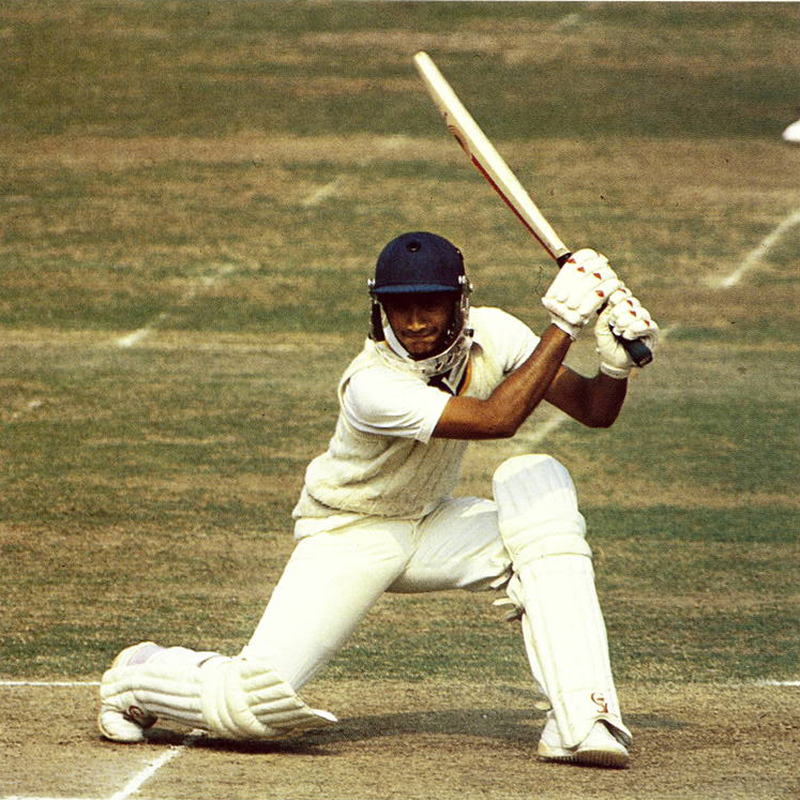 What elevated the great West Indian team of the 1970s? 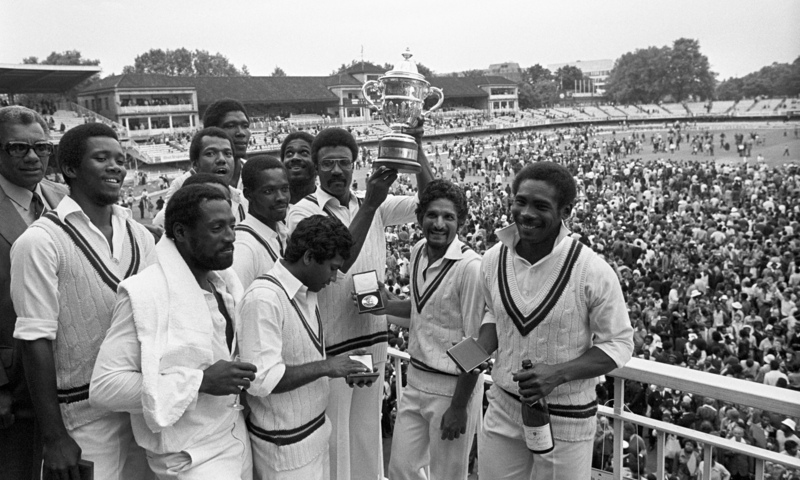 When West Indies came to England in 1976, did people in the UK realise that Clive Lloyd’s team would go on to dominate world cricket for the best part of 20 years? 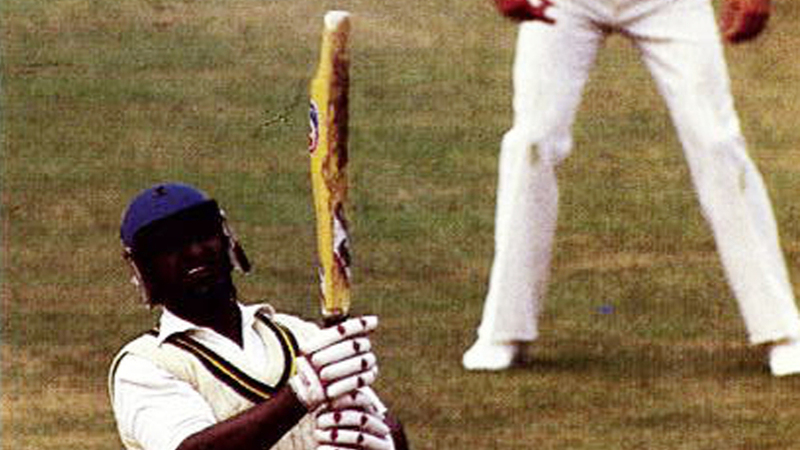 West Indies had won the World Cup the previous year, but were then thrashed 5-1 in Australia. Garry Sobers, Rohan Kanhai and Lance Gibbs had recently retired. A new generation of West Indian players, Viv Richards, Gordon Greenidge, Andy Roberts and Michael Holding, would go on to become household names. But in 1976, these players were as yet unproven at the highest level. 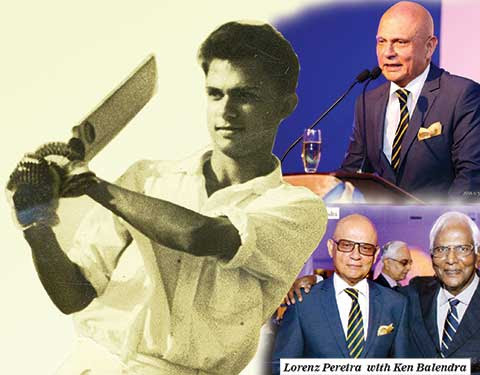 Eustace Lorenz Pereira could quite easily be regarded as the most outstanding sportsman produced in the 180-year-old history of Royal College, Colombo, an academic institution that can trace its beginnings way back to 1835. As the college song goes “and thence did Lanka’s learning thrive.” Lorenz (Lollo to some), as he is affectionately known, excelled – and that is merely putting it mildly –with five colours in major sports – cricket, rugby, tennis, athletics and, in addition, Public Schools athletics colours. He also captained the Royal cricket and tennis teams and captained rugby football at the national level. It was not just the five colours, but the quality and high standard achieved in each that stands out. Over and above all of that he was the epitome of a well-rounded sportsman and a role model for any youngster to follow. Observer Schoolboy Cricketer turned ICC elite panel international umpire Kumar Dharmasena does not see any crisis situation in the Sri Lanka national team. 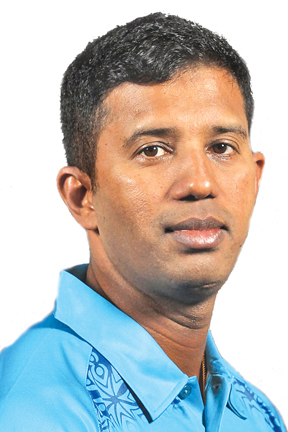 In an exclusive interview with the Sunday Observer during his short visit to Colombo for the Sinhala and Tamil New Year, Dharmasena said he does not see any crisis or an alarming situation in the Sri Lanka team. The former Sri Lanka all-rounder who was a member of the 1996 World Cup-winning team, attributed the recent dismal performance of the national team due to lack of experience and international exposure and expressed confidence that the team would be able to bounce back in near future. The Super Under 19 Provincial Tournament 2016 conducted by Sri Lanka Cricket with the aim of selecting the under 19 national squad for the forthcoming tours of South Africa and England will commence today with eight of the ten provinces in action.The matches scheduled for today are: Eastern v Central at Surrey grounds, Uva v Northern at Mattegoda, Western South v North Central at Panadura and, Western North v Western Central at Campbell Park. 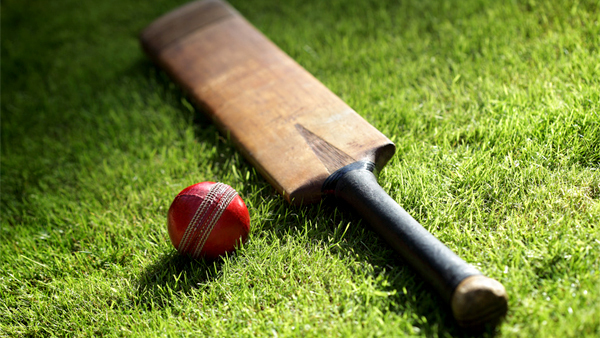 Until the late sixties, playing sport, particularly cricket, was not incompatible with academic achievement, particularly in the hard sciences. Non arts students came from Colombo schools and from English speaking backgrounds. For instance, the Royal cricket team of 1969 produced four engineers and a doctor. One image which never left me was a twice Royal captain pulling out his study notes after being dismissed in the game against St. Sebastian’s in the third term (1968). 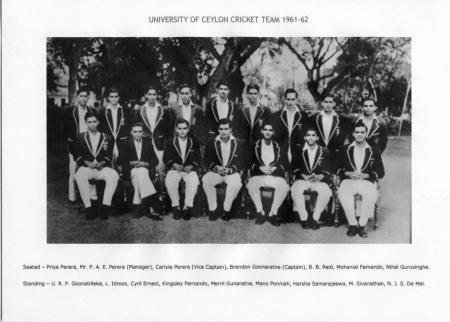 In 2013 the Island of 18 March 2013 covered the reunion of the University of Ceylon cricket team of 1962-3 which took out the Sara trophy of that year. The full article is available in appendix IV. I quote the first four paragraphs of the article. “Former members of the University of Ceylon ‘62/63 will gather at the NCC on the morning of March 23 to celebrate their winning the Sara Trophy 50 years ago. Their feat has never been achieved by any other university team. In spite of the heavy burden of studies, they had to contend with, they were able to excel in their chosen sport to win the Sara Trophy in the 1962/63 season. The team consisted of a very talented group of youngsters who were not at all overawed by the might of the opposition, sporting All Ceylon players of that era. They, in their youthful exuberance, overcame all odds in capturing the title. Their conduct off the field was exemplary. They were gentlemen to the core in their behaviour. Read the rest of this entry ? She is Sri Lanka’s leading run-scorer in T20Is…….Scored 110 runs in the ICC WWT20 2014, with a highest score of 46 against New Zealand….She will be eager to make her first T20I fifty, having been dismissed six times in the 40s…..Struck three half-centuries in the ICC WWC 2013 Read the rest of this entry ? You are currently browsing the Critiquing Cricket blog archives for April, 2016.